After the dust settles on Manchester United's decision to sack Jose Mourinho, there comes the big question: who takes charge of the team at Old Trafford now? As per the official announcement, United will presently appoint a caretaker manager to take charge till the end of the season. 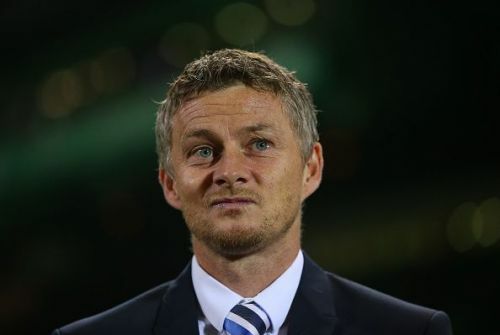 The permanent successor to Mourinho and the next candidate for what now looks like the toughest job in football would be shortlisted as the season progresses. While this looks like a simple decision, there are a lot of complications involved. There would most certainly be no title challenge right now, but Manchester United will be looking to at least finish in the top 4 and secure Champions League football next season. It would be the only way to attract a proper football manager and the right kinds of reinforcements in the team next season. Michael Carrick and Kieran McKenna are both eligible for the post of caretaker manager, but the task at hand is quite a challenge. To ensure a top 4 spot with an interim manager would be a tough ask. This is probably why reports are emerging that United are looking at external candidates, who would be announced in the next 48 hours to steer the ship until a more deserving candidate is shortlisted for the long-term job. Here, we take a look at the top 3 candidates for the post of Caretaker Manager at Manchester United right now. The Welshman would perhaps be more interested in a long-term role than a short-term firefighting post. Manchester United's most decorated player was the Interim Manager at Old Trafford during the end of David Moyes' tenure in 2014. He then spent two years as Louis van Gaal's Assistant Manager, gathering valuable inputs and learning the tricks of the trade. 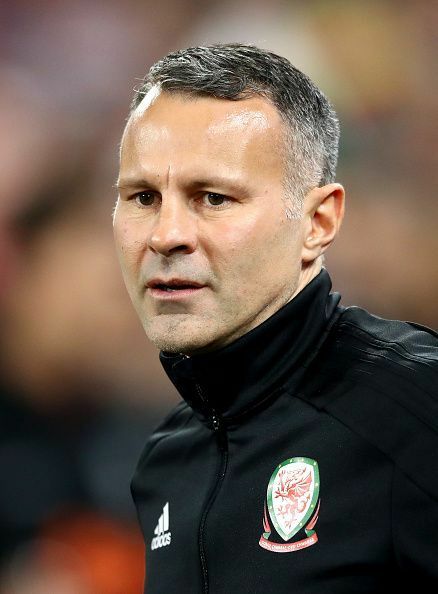 After Mourinho's appointment, Giggs left United in search of greener pastures and is currently in charge of the Wales National Team. If United wish to return to the heydays they enjoyed under Sir Alex Ferguson, it would be hard to find someone with better internal knowledge of the working of the club than Giggs. Giggs was shaped by Sir Alex and played his entire professional career under the legendary manager. However, his lack of experience has hurt him in the race to the top job at Old Trafford. As such, Giggs could use this opportunity to shine as a caretaker manager and then stake a claim for the permanent post in the summer.